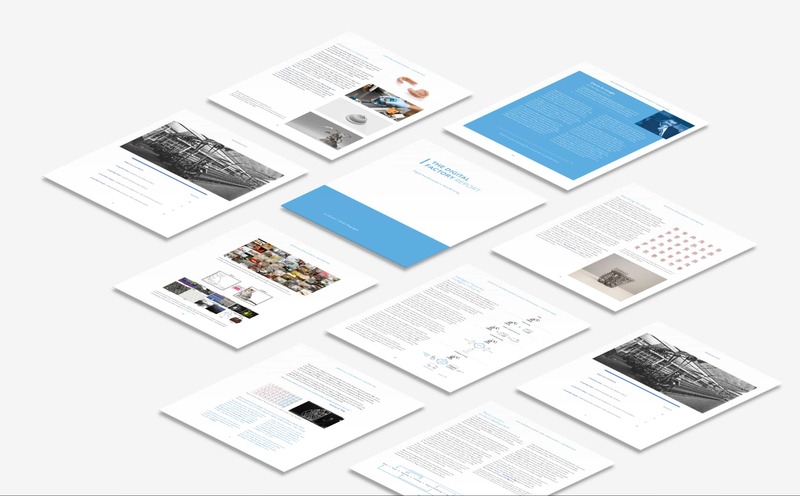 In this executive briefing, Digital Factory director Jon Bruner summarizes the Digital Factory Report, describing the three fields that are advancing quickly and that promise to change the way everything is made. This presentation draws from the Digital Factory Report, by Jon Bruner and Balázs Kisgergely. You can download the full report for free at thedigitalfactory.com/report.